Can the device be attached to a collar or harness? 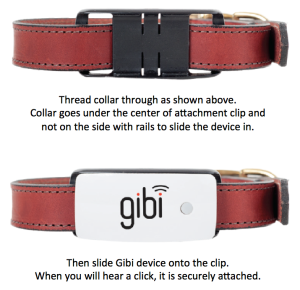 Gibi devices were designed to attach securely to most collars and harnesses found in your local pet store. Harnesses may take a little more effort. 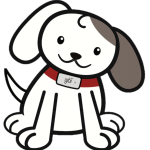 How do I attach the Gibi device to my dog’s collar? See diagram and video below on how to put the attachment clip on a collar.